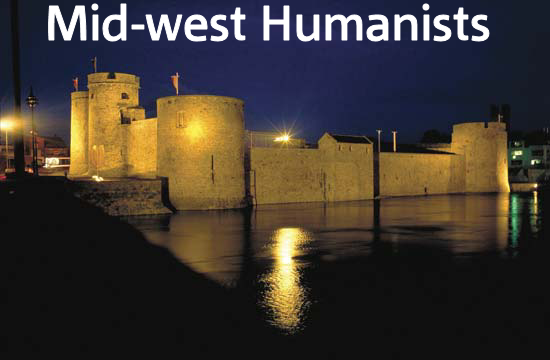 A place for Irish atheists and atheists living in Ireland to meet and talk. Another Atheist Ireland bit of hypocrisy. What happened to the Blasphemy Law? You need to be a member of Irish Atheists to add comments! the calls of Irish citizens for a referendum, unfortunately, will also be ignored. Thanks for taking note of my arrival. Hope to follow some good discussions. Seeing as I'm here, I might as well mention that a wonderful friend of mine has organised a very tasteful but very effective postcard to use to campaign for a referendum against the new blasphemous libel law. If any Irish citizen wants a copy of the postcard, PM me and I'll get a copy to you - I'm in the process of printing off loads of them.